FREMANTLE has secured dashing defender Nathan Wilson on the final day of the NAB AFL Trade Period. The Dockers gave up their round four selection (57) at this year's NAB AFL Draft, along with a 2018 future round two pick, in exchange for Wilson and the Giants' round four selection (71). Wilson was contracted to the Giants until the end of next year but is expecting his first child in February with partner Stevie, and requested a trade to the Dockers at the end of this season to be closer to his family in Western Australia. 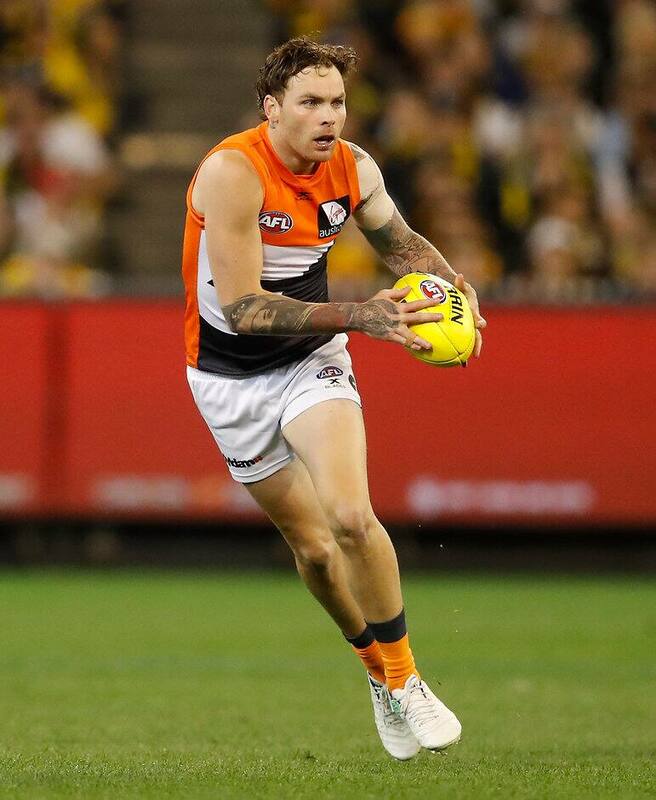 The 24-year-old established himself as a quality small defender over the past two seasons, playing 45 games for GWS, with his speed and outstanding right foot making him an attacking weapon for Leon Cameron's side. Fremantle list manager Brad Lloyd said the club was rapt to welcome Wilson back to Perth. "Nathan’s a very talented young West Australian who has progressed strongly through his time at GWS to be a high level player," he said. "We really like his elite speed and rebound off half back and he has a high level of ability to kick the ball over long distances." "His qualities and attributes will be a great addition to our team." GWS list boss Craig Cameron said his club was happy with its side of the deal. "Nathan was keen to return to WA for family reasons and we were willing to do what we could to ensure this took place," he said. "We wish him well in the next stage of his career and thank him for his commitment and contribution to the Giants over the past seven years." Wilson played 77 games for GWS across his six seasons after being taken by the club as a pre-listed 17-year-old. • Trade winds: Stringer to be stranded in VFL?